Job-related social skills are as important today—if not more important—as they were 30 years ago. Of all the skills that employers look for, it might surprise you—or come as no surprise at all—that job-related social skills are at the top of the list along with hard or technical content skills required for the position. Sometimes called “soft skills,” job-related social skills include interpersonal skills, such as communicating, collaborating, following directions, solving conflicts, responding to feedback, and more. How are job-related social skills developed? There are numerous professional development opportunities—including LinkedIn courses described in the aforementioned study—in which employees or job search candidates can participate to acquire certain skills related to their specific profession. 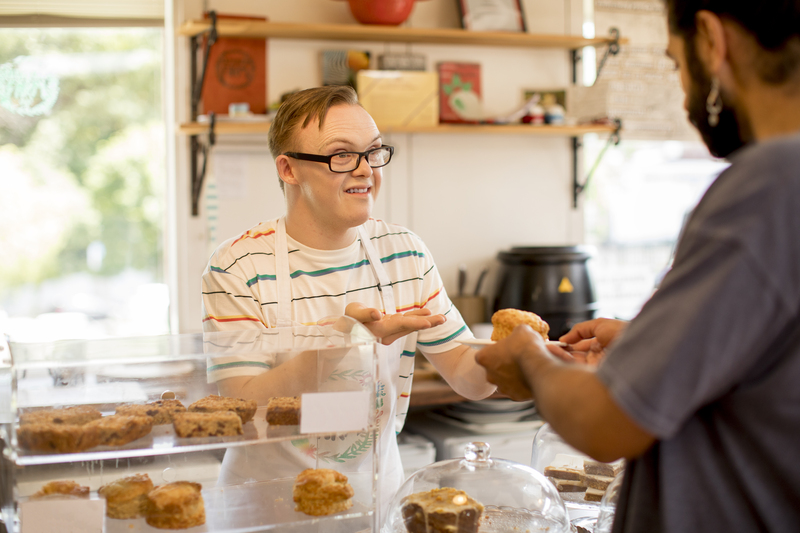 Another approach suggests learning basic job-related social skills that can be generalized or transferred to different settings and situations. In this approach, more complex job-related social skills, such as collaboration, conflict resolution, communication, etc., are made up of multiple social skills that combine in certain situations. For example, the skill sequence for the 18 job-related social skills identified by Dr. Montague is hierarchical; job-related social skills are ordered from simple to complex and easy to difficult. Consider the job-related social skill of “listening.” Listening when accepting criticism, responding to a complaint, or when engaged in a conflict requires more complex listening skills than when listening to a co-worker’s recounting of an uneventful weekend trip to the beach. 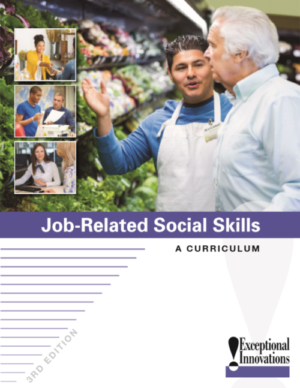 Job-Related Social Skills: A Curriculum, 3rd Edition is designed to develop basic, foundational job-related social skills required across most employment areas. Instructors can use Job-Related Social Skills: A Curriculum to provide participants with these basics so that they have a step up in the getting and keeping a job. Learn more.